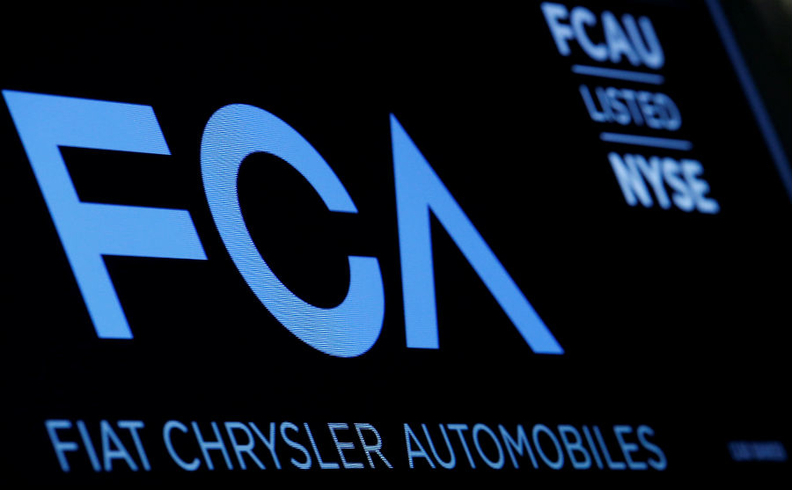 Fiat Chrysler Automobiles is on the verge of paying a regular dividend for the first time and said it is planning a roughly 1 billion euros ($1.1 billion) initial distribution to shareholders. The Italian-American carmaker’s board will recommend a dividend of 0.65 euro per common share, according to a company statement. Shareholders will vote on the proposal at Fiat Chrysler’s annual meeting scheduled for April 12. The follow-through on the dividend may be a welcome development for investors, who have been disappointed by Fiat Chrysler’s earnings under CEO Mike Manley. He took over in July from an ailing Sergio Marchionne and has been struggling with issues left over from his predecessor’s reign, plus new challenges that have emerged on his watch.